Neat G3 in the last version, with alternator, battery igintion and double loop frame. This one has electronic ignition and -regulator. 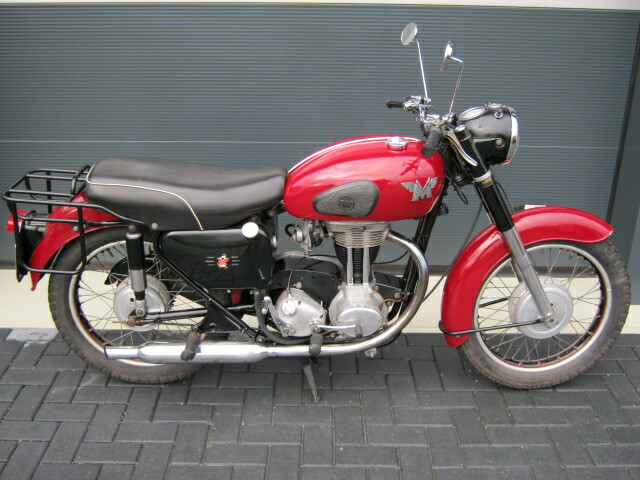 Fine motorcycle to ride, last owner used it mostly for longer trips. with Dutch registration.